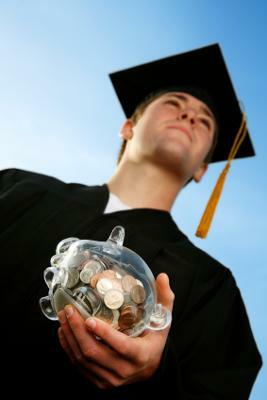 Since I have to pay all my own college expenses, I would like to build a money making website to help pay for college. I will be starting college in the fall to study journalism. After applying all fall to colleges and writing several different essays, my idea would be to build a website where I could start marketing my help to high school seniors who find writing their college essay a challenge. I have unfortunately discovered that there isn?t much support or assistance to college bound high school students to help them with the college application process. Although Guidance Counselors used to have more time to offer help, that is not true any more. The college essay is a critical part of a college application and I found that there really aren?t any good or affordable resources available that offer assistance in preparing a great college essay. I see this contest as a wonderful way to open a world of opportunity by giving me the ability to build a money making website in order to offer my services to high school seniors for a reasonable price. My ebusiness website will also help me pay my way through college. Thank you for offering this contest! It will be a really awesome Christmas present to win!